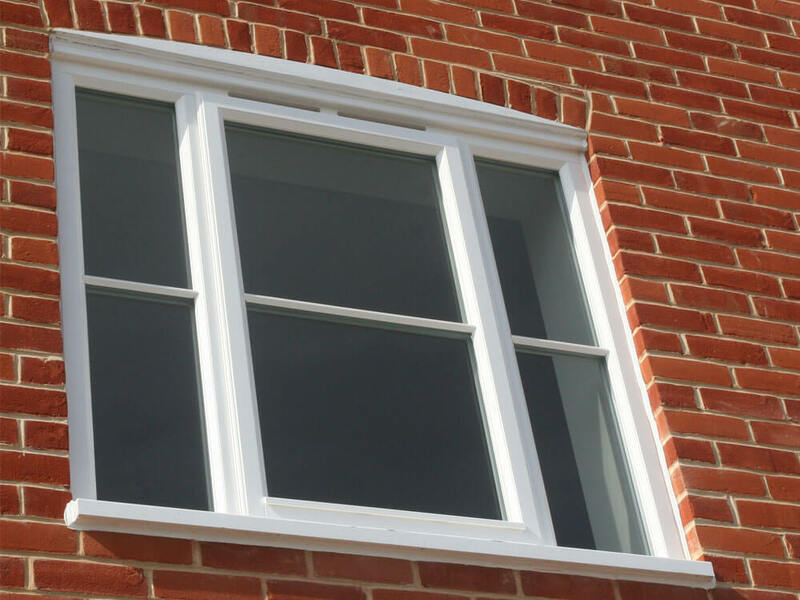 The ultimate choice for many years, timber windows are often assumed to be difficult to maintain. With our range of quality timber windows this is not the case. Visually pleasing, these windows look especially stunning in traditional and country homes but can suit any home, perfect for homes in areas like Bristol, Maidenhead and Thatcham. We offer a range of options including storm-proof casement, sliding sash and flush casement for that authentic feel. Naturally insulating, timber windows are a great choice as offer high levels of protection against the cold. This will also stop your home suffering from draughts. They are extremely durable and many homes have had them for 100 years without needing to replace them. When it comes to maintenance, they will stay looking as good as new without much effort. Repainting or staining is only required every eight or so years so no hassle! Our windows are all extremely secure to give that peace of mind. Our storm-proof casement options come with Secured by Design accreditation, highlighting that they’ve passed rigorous testing. 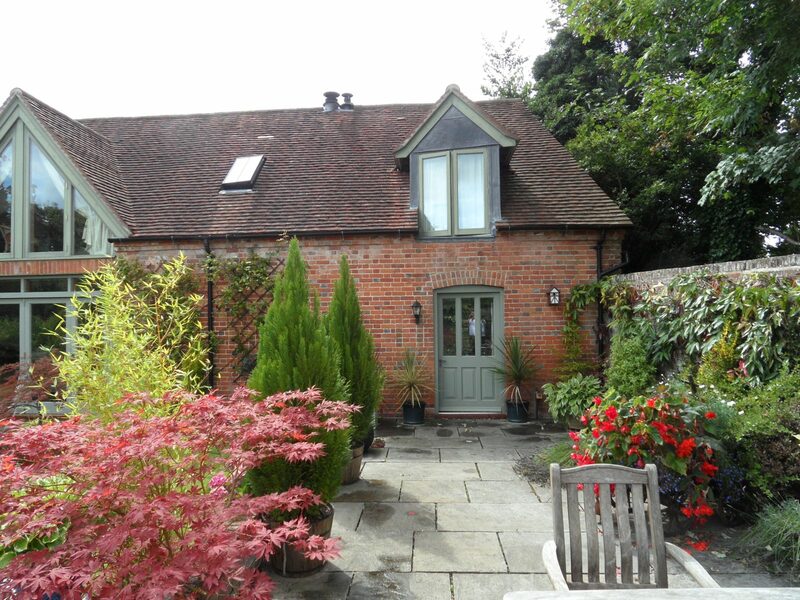 Why choose timber windows from Oakley Green? The choice is yours when it comes to our timber windows. We offer four timber species which offer varied levels of durability and colour; European Oak, European Redwood, Sapele and Accoya. To personalise your windows, you can choose from a range of colour and finishing options. With traditional opaque or translucent finishes, you can really make your windows your own with nearly 2000 RAL shades to choose from. Here’s our guide on choosing the best timber windows for your home.